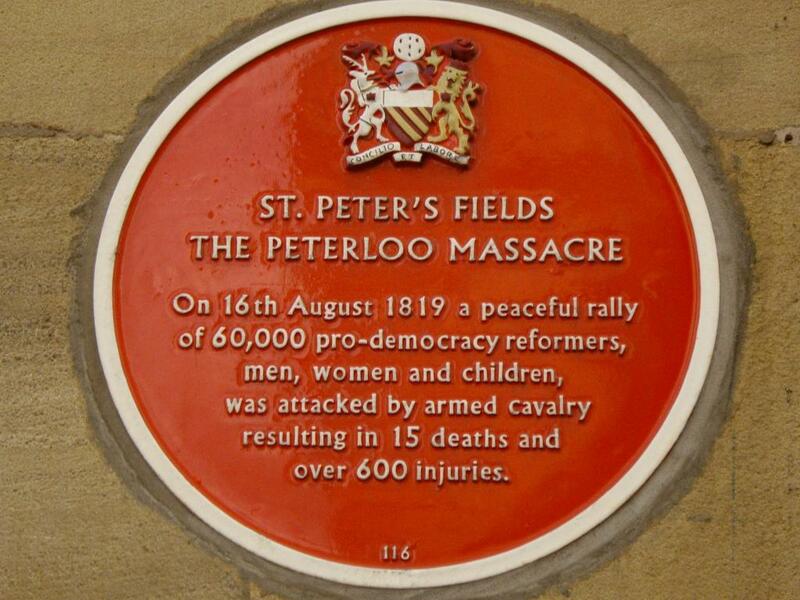 The play reimagines the Peterloo Massacre in the present day and the events leading up to what ensued, with all the politics, pressures and prejudices that could – and sadly – would – unfold. 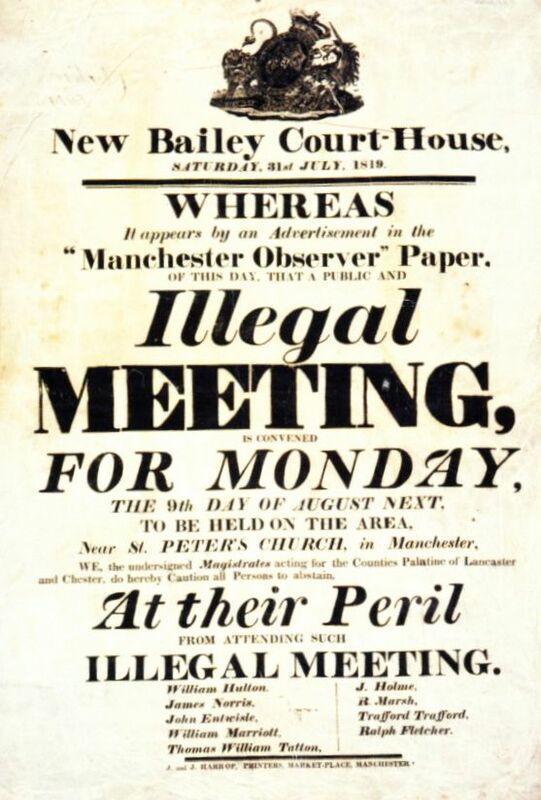 In the incident room in Manchester, town hall meeting rooms and government COBRA sessions, information technology, social media, news reports and reputations intermingle to show how in 200 years, very little may have changed in a highly-charged story of lies, damn lies and fake news. When it all goes wrong and civil unrest is looming, surely the best course of action would be facts, honesty and transparency…wouldn’t it? Or is the briefing against those without a voice the best course of action – especially when that voice has no chance of being heard. This tweet has been favourited 1039 times. Favourite this tweet.